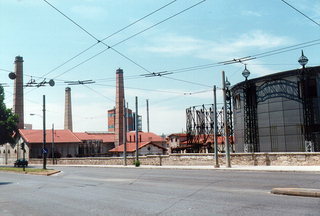 The Gazi (Gaz) Factory was founded in 1857. It started functioning in 1862 and closed down its furnaces in August 1984. It was the last factory in Europe that was functioning in a traditional way until the day it closed.